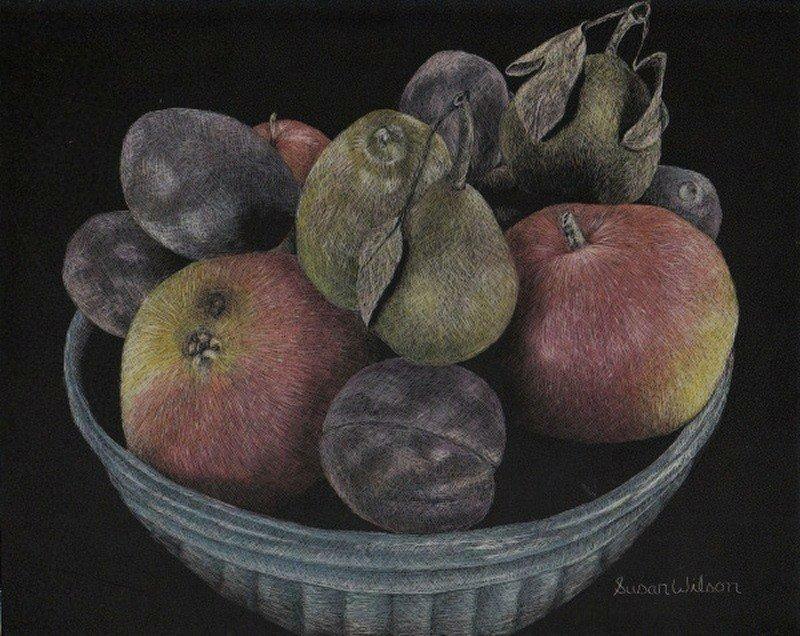 When Susan Wilson first picked up a paintbrush over 25 years ago, she was immediately hooked. 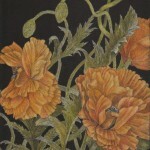 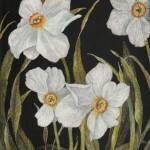 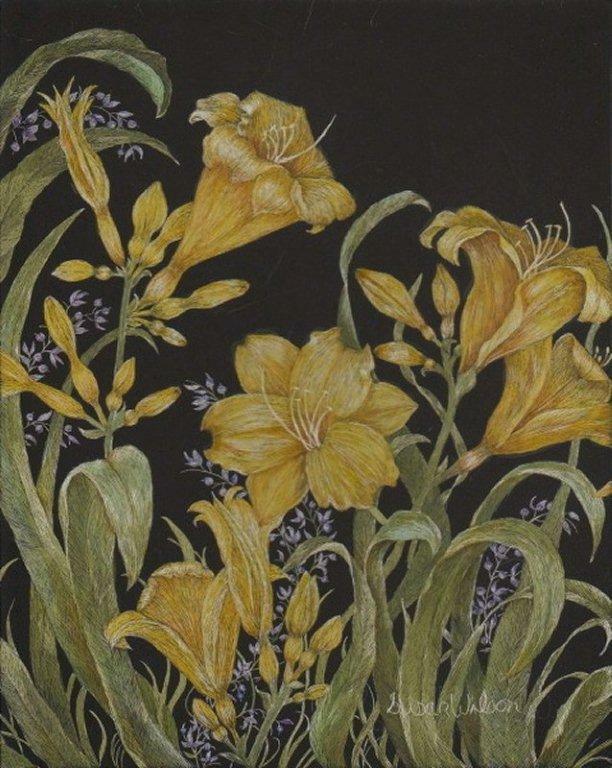 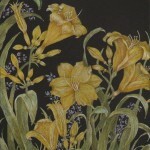 Primarily self taught, she worked diligently on her art while raising her 3 daughters. 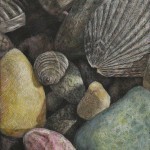 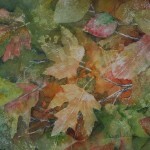 Starting with oil painting, she eventually fell in love with the beauty and versatility of watercolor. 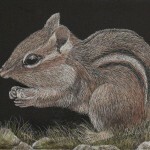 In early 2012 she started creating scratchboard art, a subtractive medium in which highly detailed and delicately shaded artwork is created by scratching with a sharp tool such as an x-acto knife onto a specially prepared masonite panel. 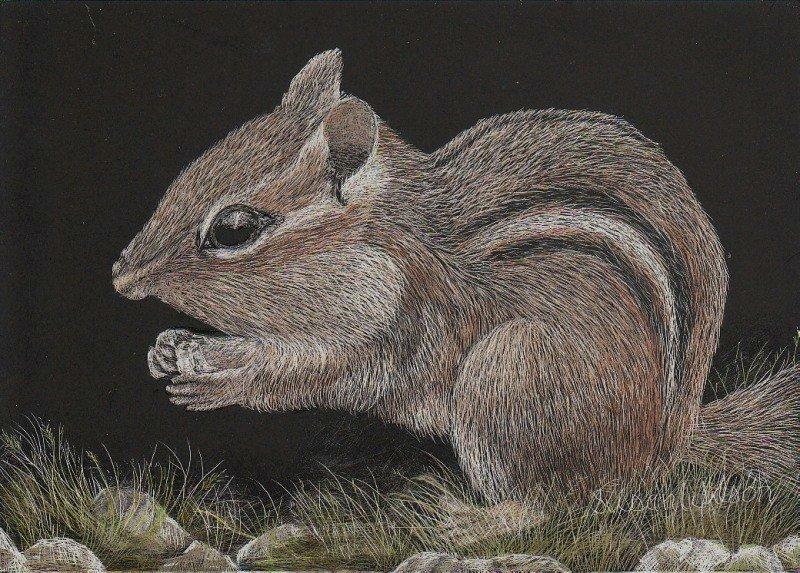 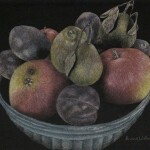 Scratchboard quickly became her passion. 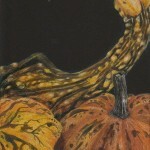 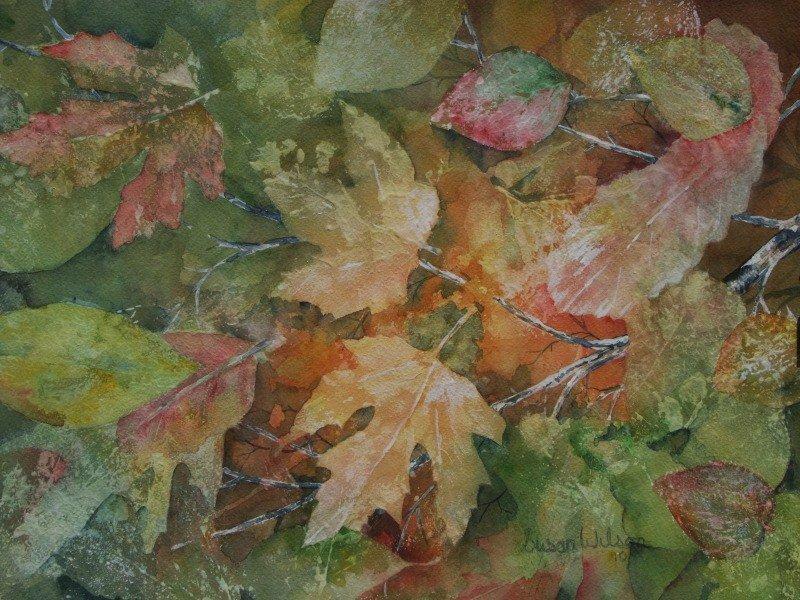 Susan Wilson enjoys trying new materials, styles, and techniques which keeps her work fresh and vibrant. 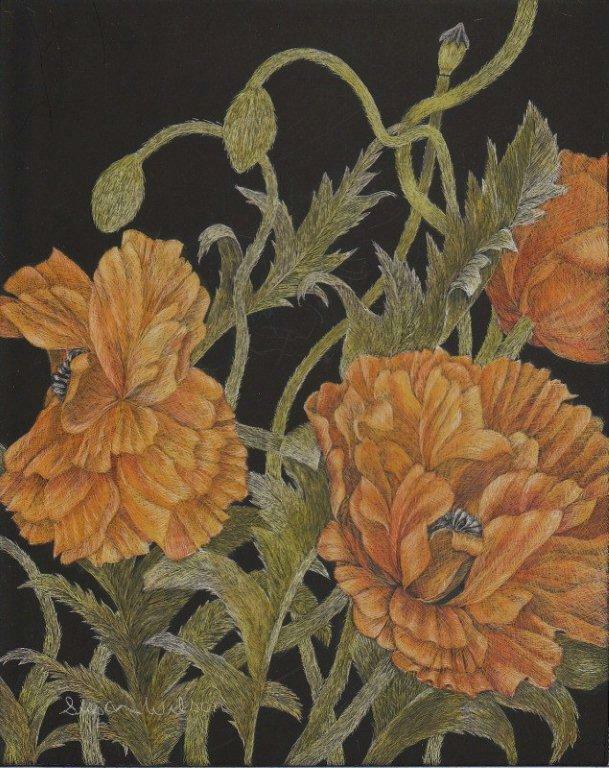 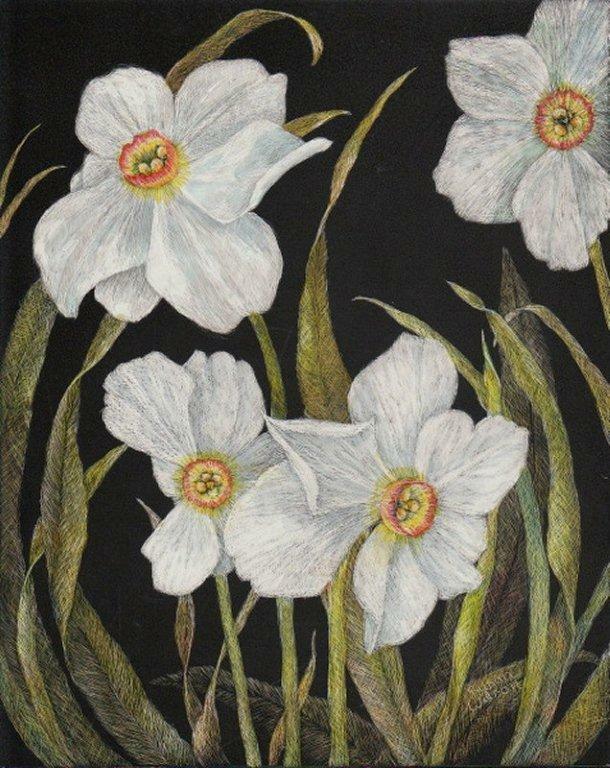 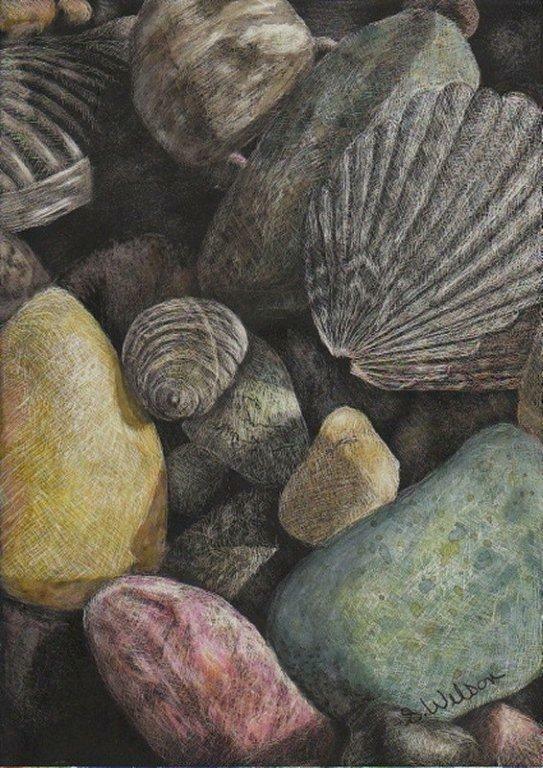 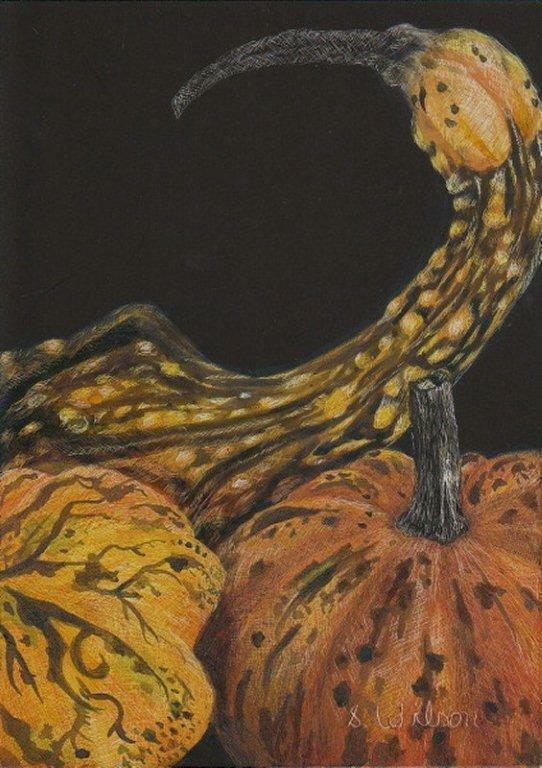 Her artwork was well received at her Emerging Artist solo show at the Wallkill River School in 2012 and she is looking forward to her time as a Represented Artist.